According to a 2017 study, 87 percent of faculty members recommend news sources as a research tool for students – and 72 percent use it themselves. 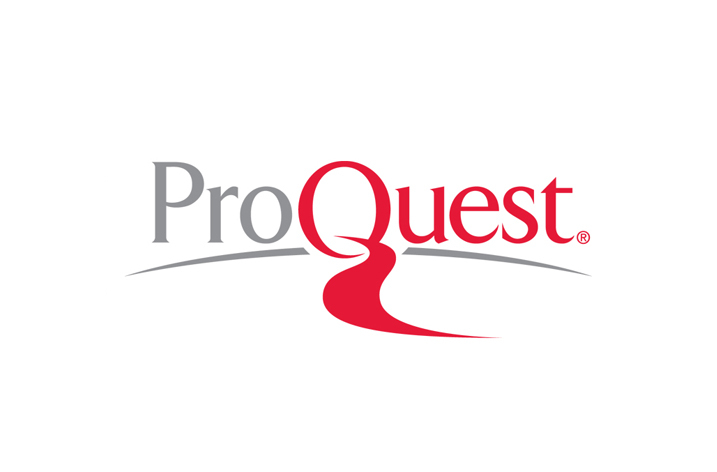 * To address the teaching, learning and research needs of the academic community, ProQuest is making more of its digital news content discoverable via Ex Libris Primo, the discovery service that delivers access across the breadth of libraries’ print, electronic and digital collections. ProQuest Historical Newspapers, Recent Newspapers and Newsstream collections – covering nearly 3,000 titles from the early 1700s to today – are now discoverable through Primo. Researchers can quickly find the news they need in the New York Times, The Wall Street Journal, The Guardian & Observer, The Washington Post, The Globe and Mail, The Times of India and thousands more titles. In 2018, ProQuest has enabled discovery of many other ProQuest databases through Primo. Among them are History Vault, ProQuest Congressional and Government databases, House of Commons Parliamentary Papers and Statistical Insight and Statistical Abstract, helping users discover content across all disciplines. Primo provides a digital gateway to help academic libraries maximize the exposure of their collections, giving patrons fast access to scholarly materials and intuitive ways to explore new content. The service integrates with a range of library and academic systems for end-to-end, efficient workflows.